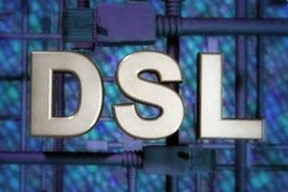 Our business-class DSL is available with speeds up to 15 Mbps. We do not have any bandwith limitations like most of the "big Internet" guys do so you'll never have to worry about reaching a data limit and then having to worry about being throttled or paying for overage fees. Bundle with our telephone services! Running your business is challenging, but doing business online is easy with Internet access from Tri-Lakes Net. We make it easy for any size business to compete in the digital marketplace by providing reliable, business-level broadband Internet. Unlike many of our competitors, we do not sell Internet in tiered plans. We give you the fastest speeds at the lowest price available to your business location. If your company depends on e-mail, large file transfers, ecommerce, web access, or any other critical Internet services, this is the kind of business-caliber Internet access you need! Wireless N modem/routers available upon request. 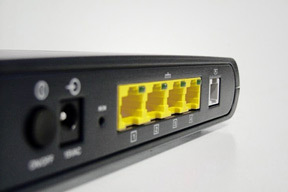 Most of our premium modems include built-in DSL filter and telephone/fax passthrough.